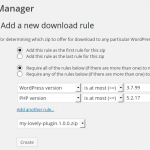 This plugin is designed for WordPress plugin developers who wish to sell and distribute their own plugins – allowing you to use your existing WordPress website to manage plugin licences, updates and renewal reminders. N.B. 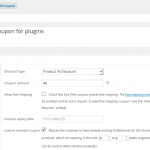 : The main plugin is free (you can get it from wordpress.org) – what is being sold here is specifically the WooCommerce integration. 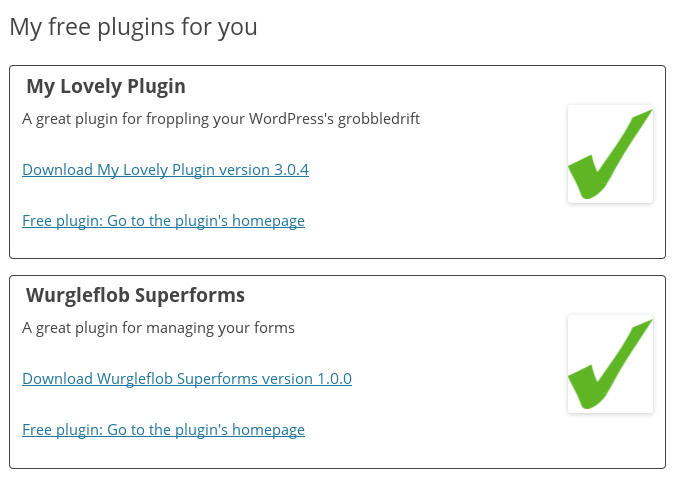 Below, we list all plugin features, in case you are not yet familiar with it. 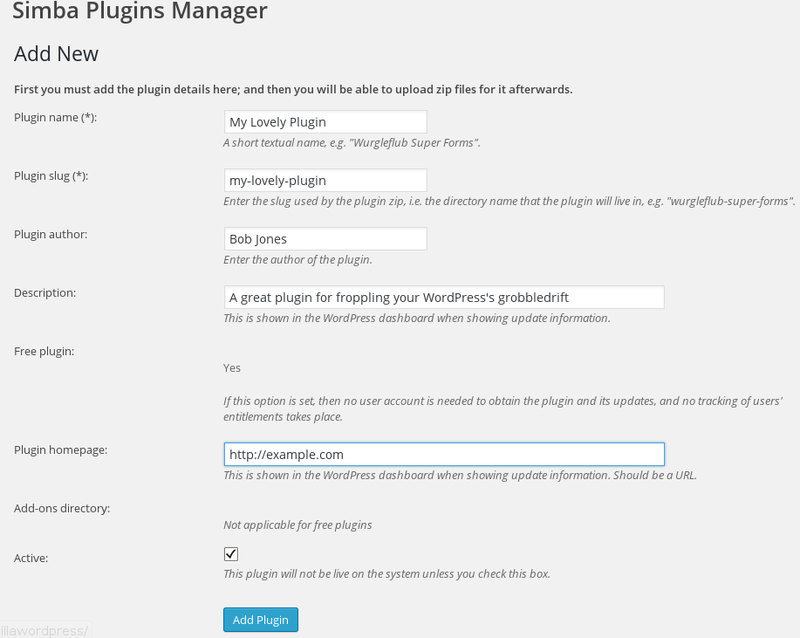 Distribute plugin updates: provides a server to allow you to make updates available to users of your plugin, within their WordPress plugin. Just add one class to your plugin, configure one line to invoke it, and you’re ready. 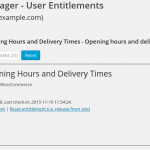 Manage user licences: provides an interface for showing, adding, deleting and extending or renewing users’ licences. 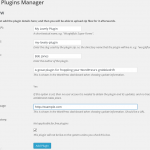 Handles free plugins: As well as licensed plugins, you can distribute updates for your free plugins, with no licence keys or purchases required. 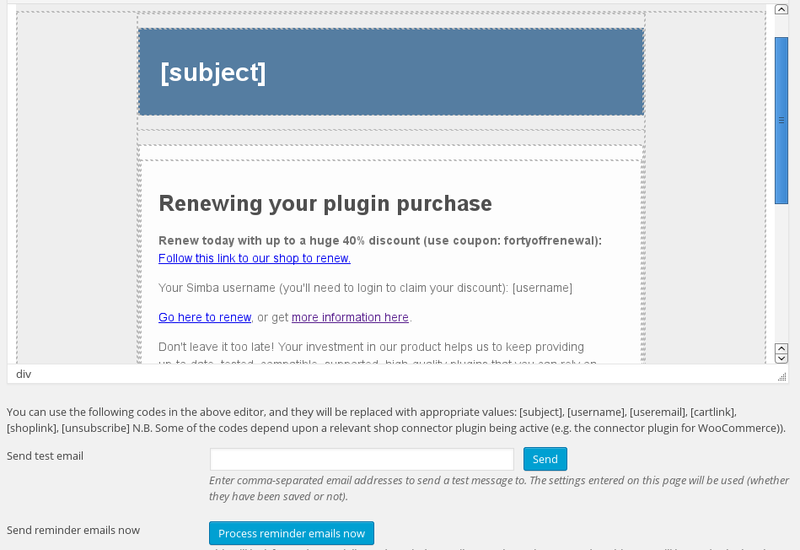 Renewal reminders: automatically show a dashboard notice on your users’ websites inviting them to renew their plugin purchase, and automatically email users at defined intervals. Tried and tested: began development in 2012, and used and improved continuously since then. Used to distribute hundreds of thousands of downloads of UpdraftPlus Premium (as well as all plugins from this website). Extendable: Provides many hooks and filters to allow you to extensively customise its behaviour and implement whatever licensing schemes you can imagine. Continue reading the product description below to understand more detail about what this plugin can do. Also, FAQs for Simba plugins (including this one) are available at this link. Here are some screenshots, to give a fuller idea of the plugin’s capabilities. Each screenshot has some further comments on the capabilities shown. Users can be emailed on any schedule you like. 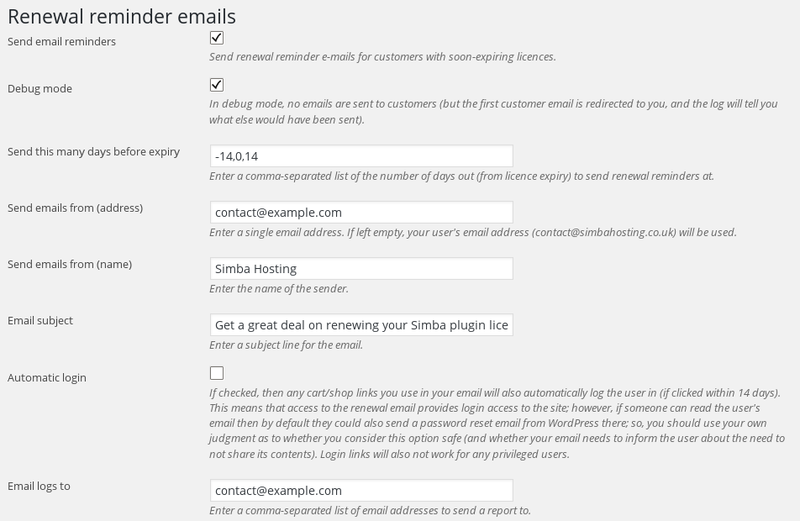 There is the option (for WooCommerce users) for users to unsubscribe from renewal reminders. You can test and send yourself tests and debugging logs. 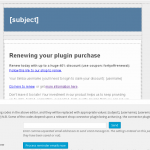 The standard WordPress WYSIWYG editor is used for editing your renewal reminder emails. 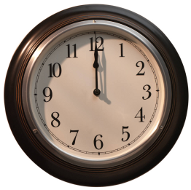 The reminder queue is processed daily; you can also process it manually. 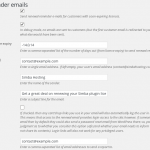 The reminder emails can (via the WooCommerce integration) contain links that take the customer instantly to the shop, and even to automatically log them in and place the relevant items in their cart. 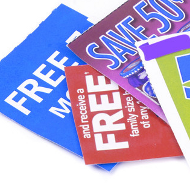 Make their renewal as friction-less as possible! 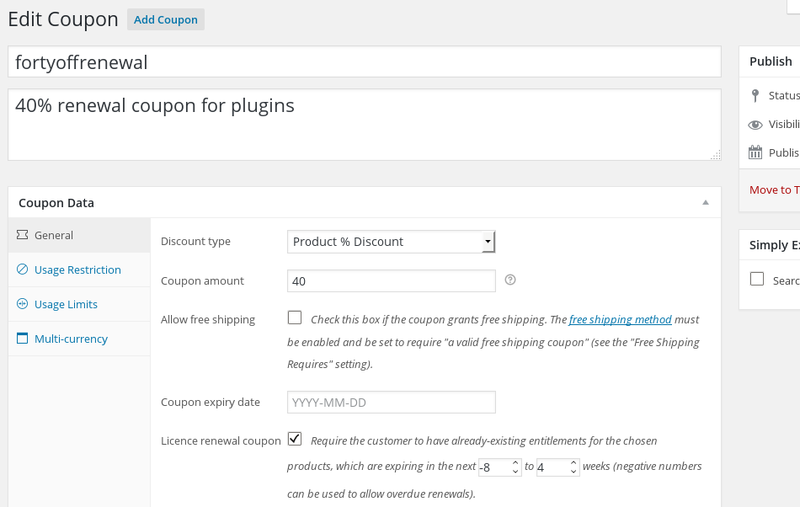 You can create a WooCommerce coupon (if using the WooCommerce integration) to allow renewals to be discounted. 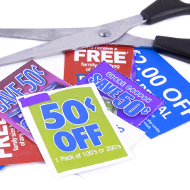 All existing WooCommerce coupon features can be used as well. 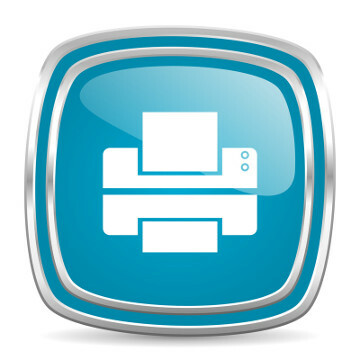 Shop owners can see and edit users’ licences as they see best. With the WooCommerce integration, links are also shown to the customer’s orders, and back from relevant WooCommerce screens to the licence entitlement screen. 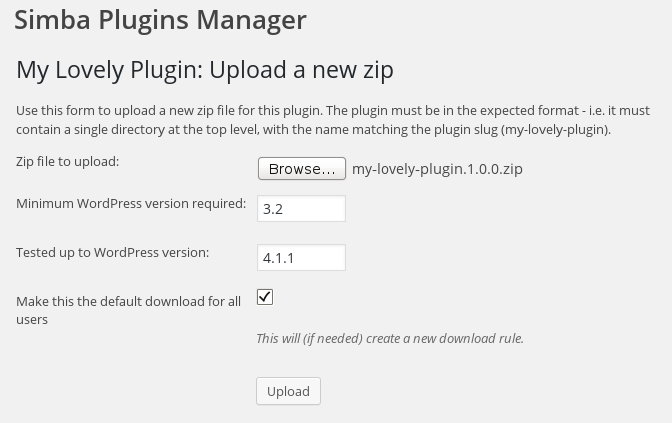 To hook up your plugins to receive updates from the updates server, you don’t need to do lots of coding – you just need to include one provided class, and add one line of configuration. The rest is taken care of, beautifully! 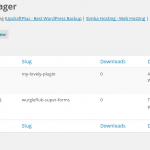 You can manage as many plugins as you like. 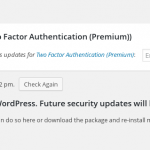 When adding a new plugin, the details that you add are shown in the user’s WordPress dashboard, when they view information about the plugin and updates. You can manage both licensed and free plugins. 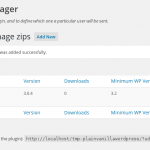 You can enter information about supported WordPress versions – which will be shown/used in the user’s WordPress dashboard, just like with plugins from wordpress.org. If the plugin has a readme.txt or changelog.txt, then this is also read, and changelog information from there is shown to the user. 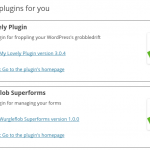 For each plugin, you can upload as many potential updates as you like. Downloads are counted. 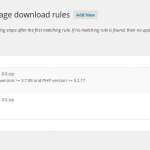 You can configure sophisticated rules to decide which users are offered which updates – e.g. 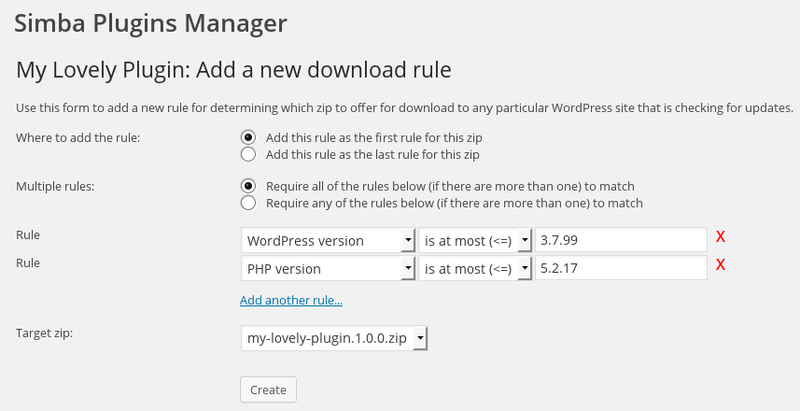 only offer version 2.0 of your plugin if the user has a recent-enough version of WordPress. 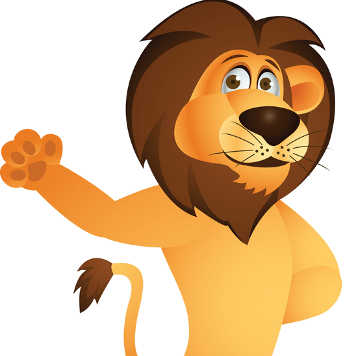 FAQs for Simba plugins (including this one) are available at this link.